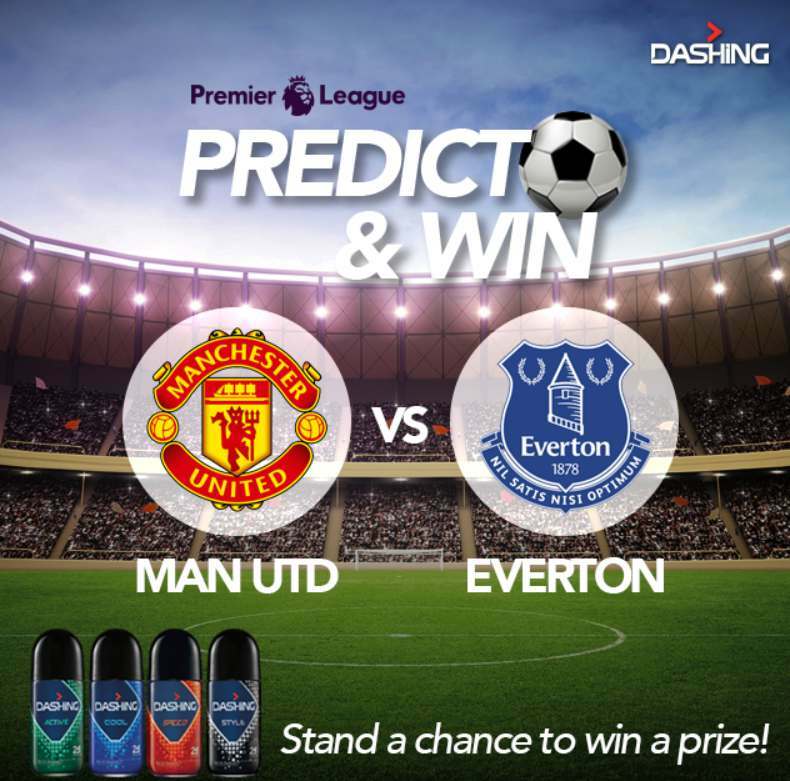 Predict who will win by commenting “RedDevils” for Manchester United or “TOFFEES” for Everton! 5 accurate predictions will be selected randomly to WIN a DASHING product! Don’t forget to like this post and share it with your friends! Find out more at Dashing.